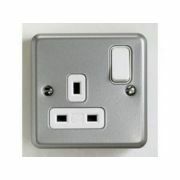 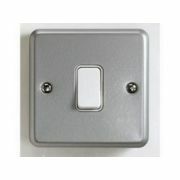 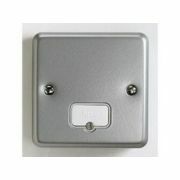 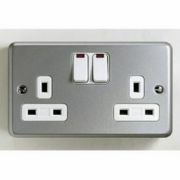 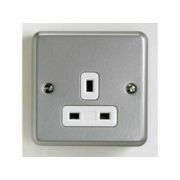 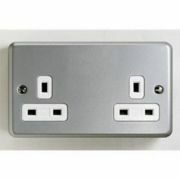 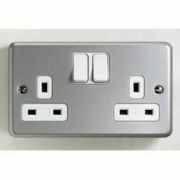 Here you'll find our range of Industrial Switches and Sockets - these are metalclad switches and sockets which are designed with industrial use in mind. 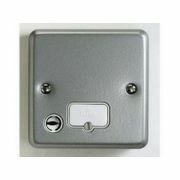 This means heavy equipment, goods and machinery are likely to be in the vicinity at any given time, and so the level of protection for items in the area must be designed with this in mind. 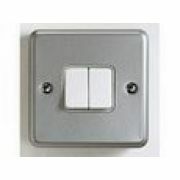  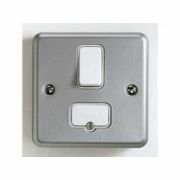 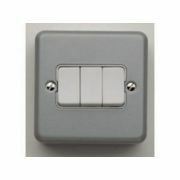 We offer a huge choice of industrial switches and sockets depending on your requirements - from a single switch or socket, through to rotary isolators and unswitched connection units - a great range is available to buy online.